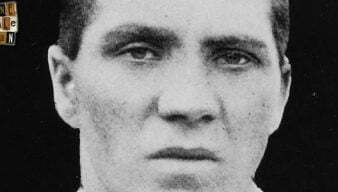 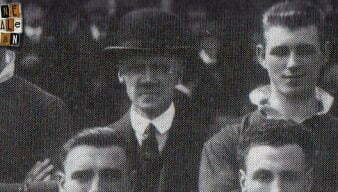 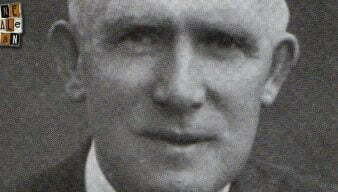 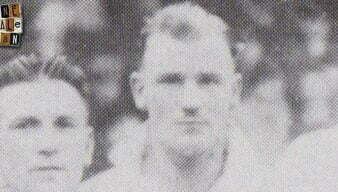 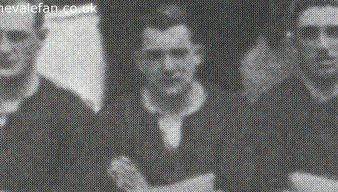 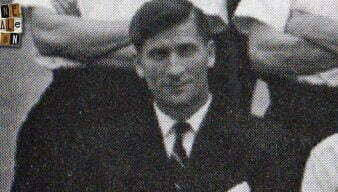 During the 1923 season, Port Vale striker Tom Butler lost his life after being injured during a game. 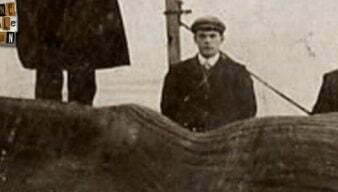 This is the story of his all too brief Vale career. 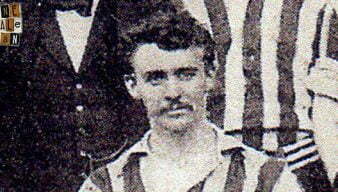 Heard the story of a veteran International winger making a glorious comeback to the Potteries? 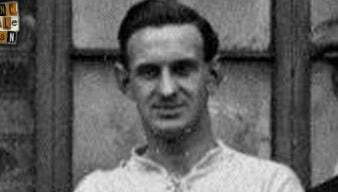 No, this isn’t about Sir Stanley Matthews, this is the lesser-known tale of Arthur Bridgett’s brief but glorious Vale career. 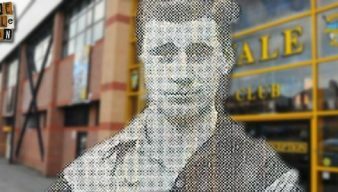 This is the story of the locally born football player who would only play for one team – his beloved Port Vale. 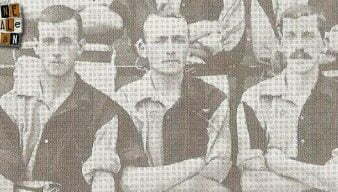 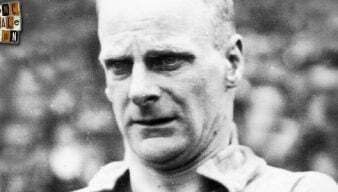 Capes served Port Vale as both player and coach during a long and varied career… and was top-scorer for four seasons in a row. 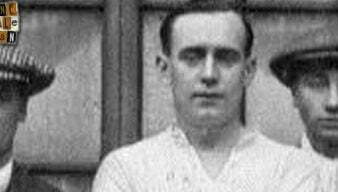 A true Potteries artist – this is the story of one of Port Vale’s most extravagantly named players who excelled in both sport and ceramics. 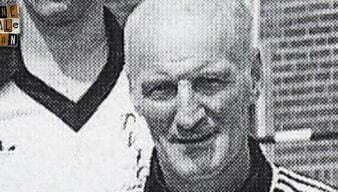 This is the story of an extraordinary character. 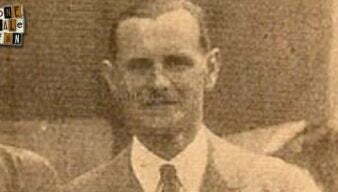 A former Valiant who went on to manage an elite Italian club and who won the French equivalent of the FA Cup. 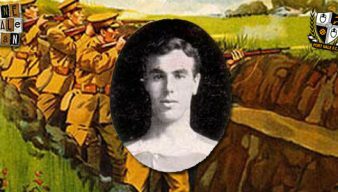 This is the story of William “George” Aitken. 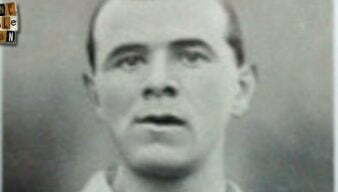 Despite taking the club to their highest-ever league position, few fans know of Tom Morgan’s impressive contribution to Port Vale. 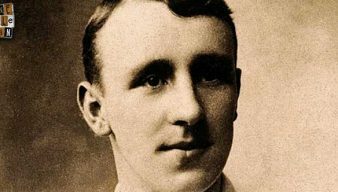 Defender, baseball player, cricketer, policeman… long-serving defender Harry Griffiths lived a busy life.